BOLDER Sounds has released B.O.B. Early Music Instruments and B.O.B. Fortepiano Full Edition, two sample libraries. B.O.B. 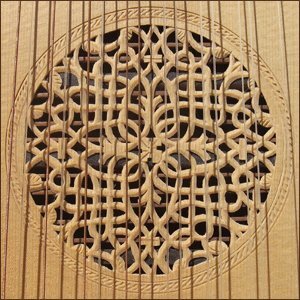 Early Music Instruments is a collection of instruments spanning from the hurdy gurdy of the medieval period to fortepiano of the early classical period. B.O.B. Early Music Instruments is available in Kontakt 2, EXS24 and Giga 2 formats for $29.95 USD. B.O.B. Fortepiano Full Edition is the same Fortepiano included in the B.O.B. Early Music library, yet this version has 4 chromatically sampled velocity layers (p, mf, f, ff) as well as key release samples giving much wider velocity and timberal range. B.O.B. Fortepiano Full Edition is available for Kontakt 2 and EXS24 for $19.95 USD. Boulder Sounds has also released the free Medieval Psaltery. This is an old Medieval Psaltery which I purchased used in a local music store and has been residing in my music studio for a number of years now just collecting dust. It’s sound has a wonderful stark-rustic quality. violin bow, and kept the strokes short. It is only possible to play one not at a time on this instrument, so you might keep that in mind when using it in a traditional context. I also recently experimented with this instrument being played with an Ebow (energy bow) with some very interesting results. Perhaps I’ll save that for a later Bolder FREE Sounds posting. 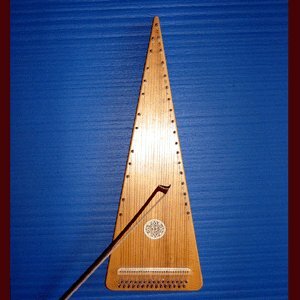 The Medieval Psaltery is available as a free download for Kontakt and EXS24. 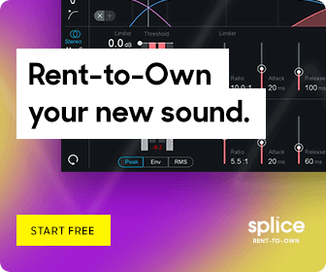 You’ll need to create an account (free) to download the free sounds. A bowed psaltrey was invented in the 20th c. It is not a medieval instrument.